SEMPLE is a Chicago based band that prides itself on its combination of musicianship and high energy stage performance. Fronted by one of the city’s most prominent lead singers and the band’s namesake, with styles ranging from 70’s Rock to modern pop songs and everything in between, everyone is sure to leave happy. 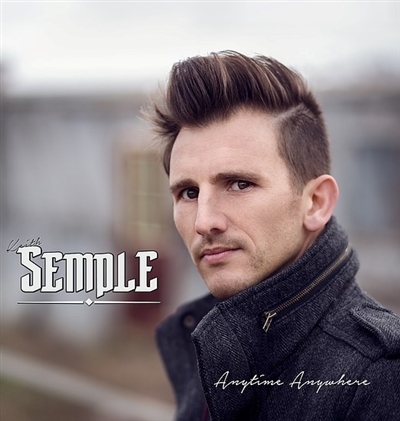 SEMPLE features several original songs in almost every show! This is a band that is sure to leave you satisfied!